A very warm welcome to The John Harrox Primary School and thank you for taking the time to visit our website. We are exceptionally proud of our school and are confident that we provide a vibrant and stimulating learning environment in which pupils of all abilities thrive. We want all our pupils to experience success in everything that they do as part of our school community. We aspire for them to maximise their potential and we encourage all our pupils to take a full part in the life of the school by taking on leadership responsibilities, representing the school within the community and being involved in activities during and after the school day. At The John Harrox Primary School we believe that everyone has the right to feel safe, secure and happy within our community. Above all, we encourage our children to be: Caring, Courteous, Conscientious, Considerate and Co-operative. 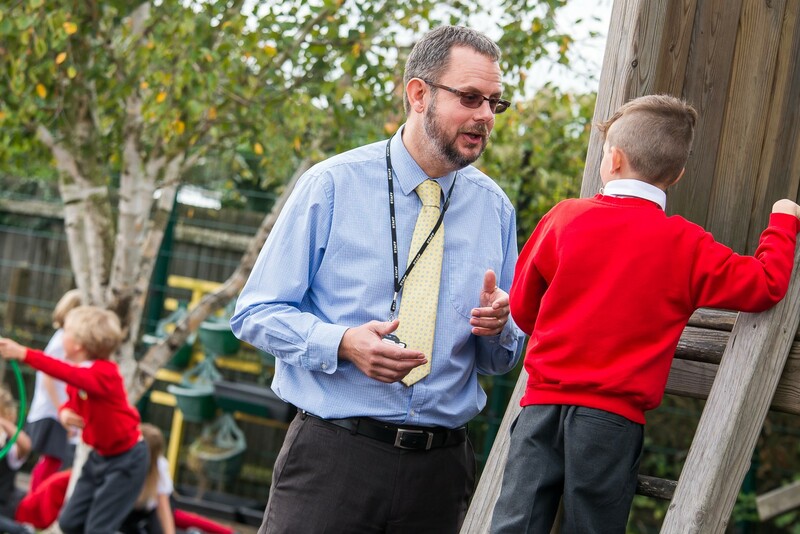 I hope that you find the information you are looking for and that the site gives you a flavour of daily life in our school, providing you with an opportunity to see some of the wonderful things we do. If you would like further information please contact the school office and do come and visit us to see the life of the school first hand.